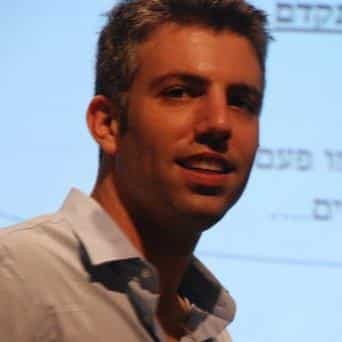 Hi, I’m Ofir, the creator of 99Bitcoins. I’ve created 99Bitcoins and this starters guide specifically for people who are completely new to Bitcoin. Hopefully after you read through this guide you will have a good understanding of how Bitcoin works and also get your first Bitcoins for free. Feel free to read top-to-bottom or jump around using the buttons below but if you’re totally new to Bitcoin I strongly recommend going through the whole guide. One of the main problems with Bitcoin today is that it’s just too complicated. That’s why we’ve made this short tutorial that simplifies the concept of Bitcoin and gives you a great overview about the terminology in just 3:30 minutes! Hopefully after watching the video you have a better understanding of what Bitcoin is (although I’m sure you still have A LOT of questions and that’s OK). Bitcoin today is like the Internet was in the early 90’s. Nobody really understands it’s full potential yet and it’s not an easy concept to grasp.